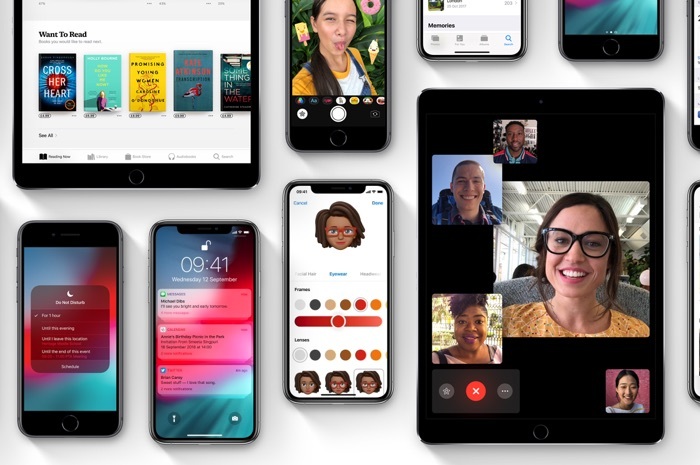 The new iOS 12.1.1 beta 1 software was recently released to developers and now Apple has also made the software available to member of its Public Beta Testing program. The software brings some bug fixes and performance improvements to the iPhone and iPad and it also brings some new features. There are some new features for Apple’s FaceTime app, this include a new bottom bar with quick access buttons to flip the camera and mute your call. These features were previously accessed from a secondary menu so this should make it easier to use them. As yet there are no details on exactly when Apple will be releasing their new iOS 12.1.1 beta, as this is the first beta it may be a little while before it lands. As soon as we get some details on exactly when the software will land, we will let you guys know.